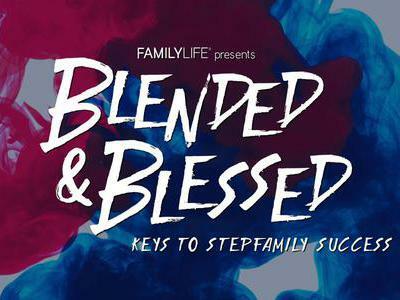 Blended & Blessed™ is a FamilyLife sponsored one-day live event and livestream for stepfamily couples, single parents, dating couples with kids, and those who care about blended families. Join sites from around the globe for a day discussing what you can do to have a healthy stepfamily as we unpack five keys that are crucial to healthy stepfamily marriages. With some of today’s most trusted and respected experts, Blended & Blessed will challenge, inspire, and encourage you. Over 19,000 people from 22 countries have experienced this event over the last two years. 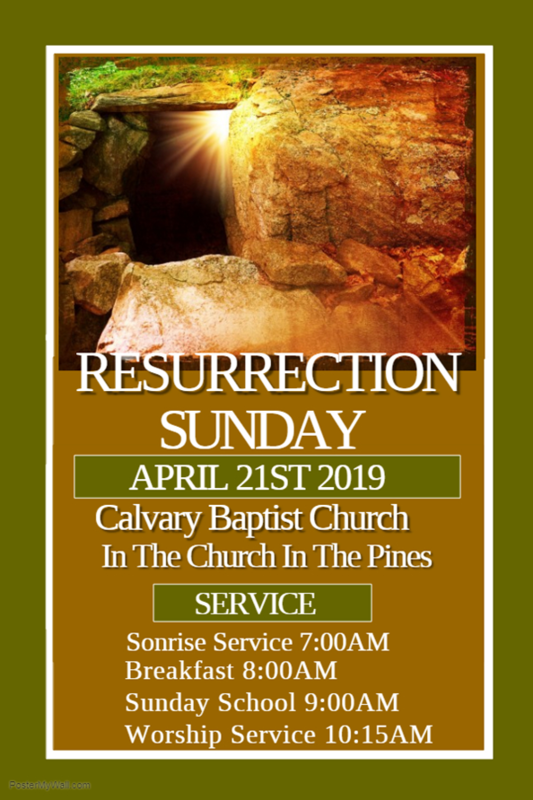 If you are part of a stepfamily, or know someone who is, this is a can’t-miss opportunity! .